ONE OWNER CLEAN CARFAX GUARANTEE DOCUMENTED SERVICE RECORDS FROM JEEP! 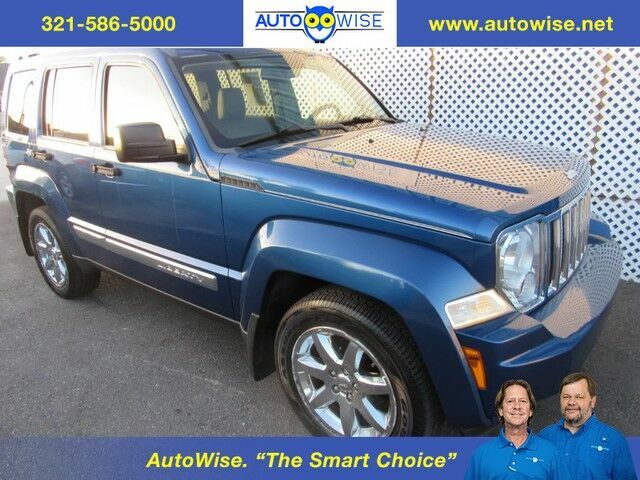 4X4 LIMITED LOWEST MILES IMMACULATE SUPER CLEAN GO ANYWHERE FUN MACHINE LOADED LEATHER POWER SEAT CHROME WHEELS NEW TIRES NON SMOKER RELIABLE RUGGED SUV! WE HAVE SEVERAL RELIABLE SUV'S AT AUTOWISE.NET WHERE ALL OUR VEHICLES ARE THE SMART CHOICE!